I can’t go camping for more than say, 2 nights, without a shower. Unlike some of my travelling companions (and they know who they are) who don’t feel the need to wash their hair or themselves as regularly as I would like, showering is a must for me. We use our reliable Thumper to power an electric hand help showering system, solar heated water bag, bucket, all inside a VERY sturdy pop up shelter (I don’t want a gust of wind to expose me in all my glory to whoever may be nearby). But here is another product for showering, designed to help out people such as myself who do not want to stink when camping. It is the Helio Pressure Shower. 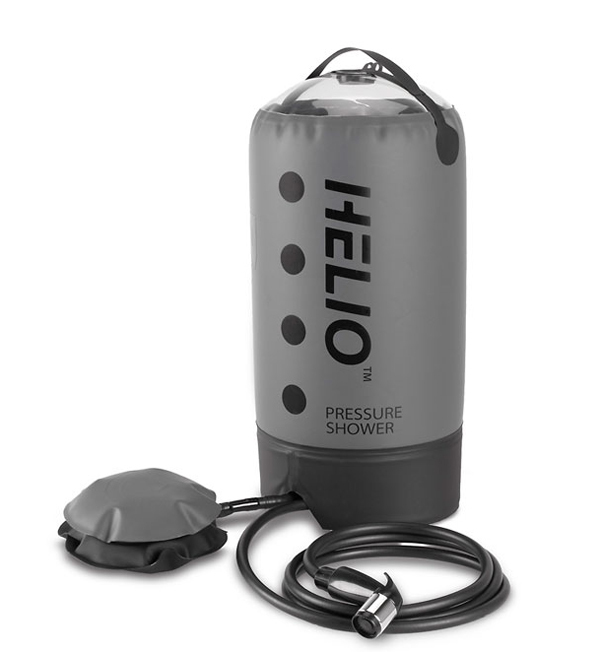 The Helio Pressure Shower, developed by Nemo Equipment (makers of the really cool looking Isopod tent) comes in a sturdy ventilated carrying case, weighing around 750g. 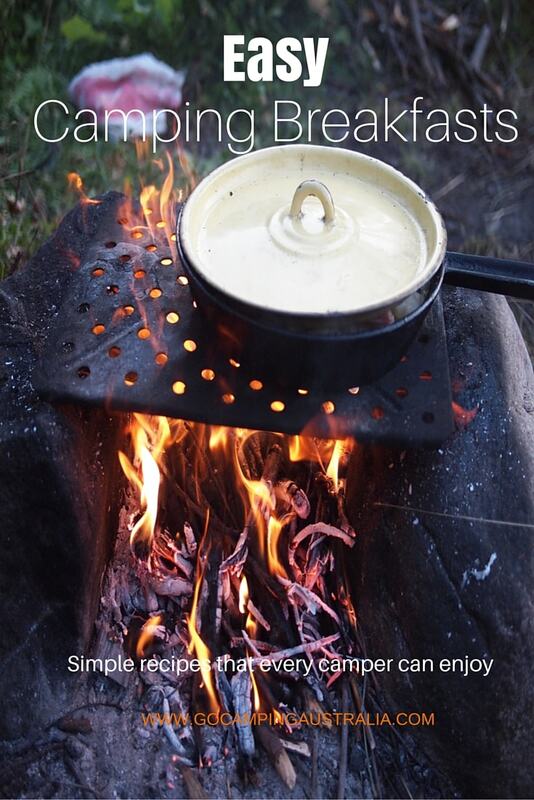 It is designed for those who may not be car campers and therefore not have all the equipment I mentioned previously. 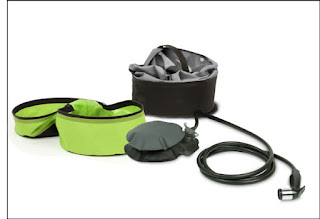 Instead of the pump that is powered by your battery or electrics, this comes with a Nemoid Foot Pump. Stepping on this foot pump, you apparently get an even pressured stream of water from the spray nozzle (with a 7ft/2.1m hose). Five to seven minutes shower time is expected from the 11L bag. The manufacturers recommend that you can also use it for washing dishes or anything that might need a hose down. Like the old fashioned method we have used – black bag heated by the sun – this too, needs the sun for heat. 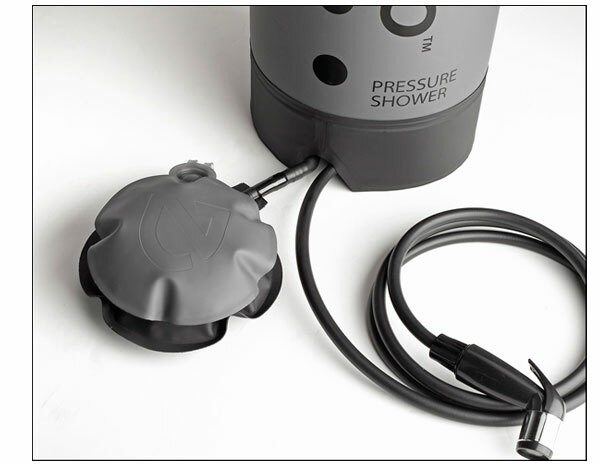 Campers and hikers - this small, compact showering system is something that might suit you. 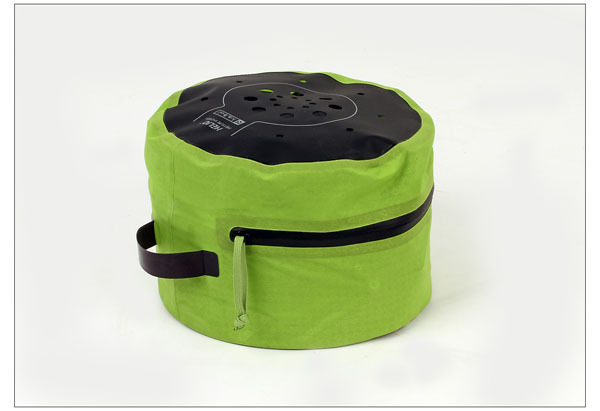 Weighing only 750g, it makes it an option for hikers and non-car campers to consider. Me, I need a pop up shelter as well, so someone (ie. not me) would have to carry that on any long hike plus the shower. 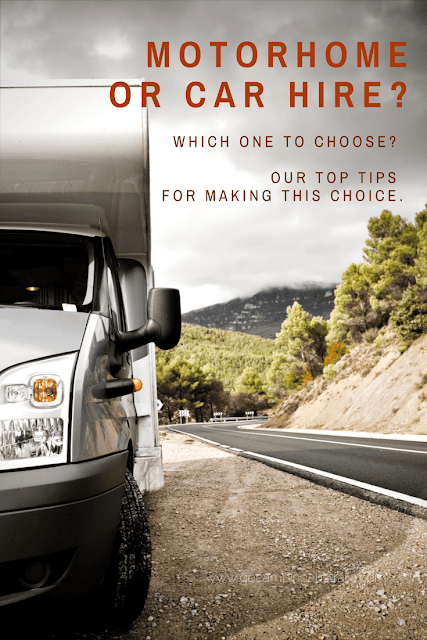 But even as a car camper, anything that saves space is a good thing! So would we give this showering system a go? 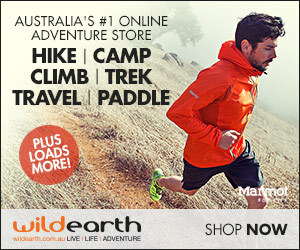 We would - as we would try nearly anything once -.and definitely encourage some of my fellow travellers to use it as well!. Leave us your thoughts below. Something you would be interested in?